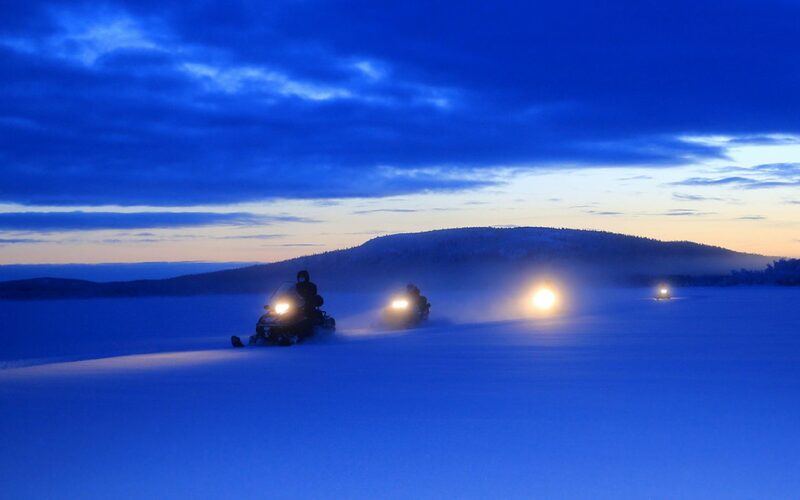 Snowmobiling across frozen lakes during an epic overland journey to explore the Arctic in winter. 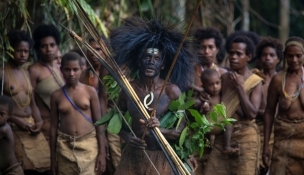 A truly extraordinary encounter; this tribe was discovered just a year before. Our clients were the next to make the journey. 1400km north of the Arctic Circle looking for polar bears on an unprecedented helicopter expedition exploring the High Arctic. 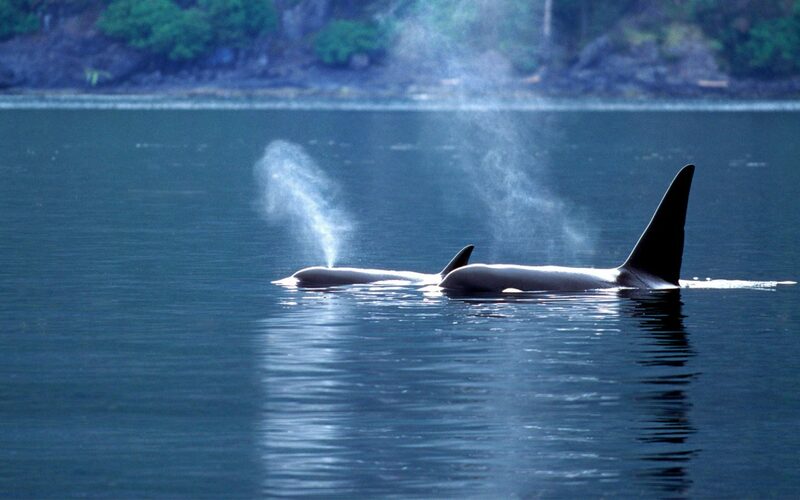 Orcas discovered near the Brothers Islands of Frederick Sound during a yacht-based expedition. 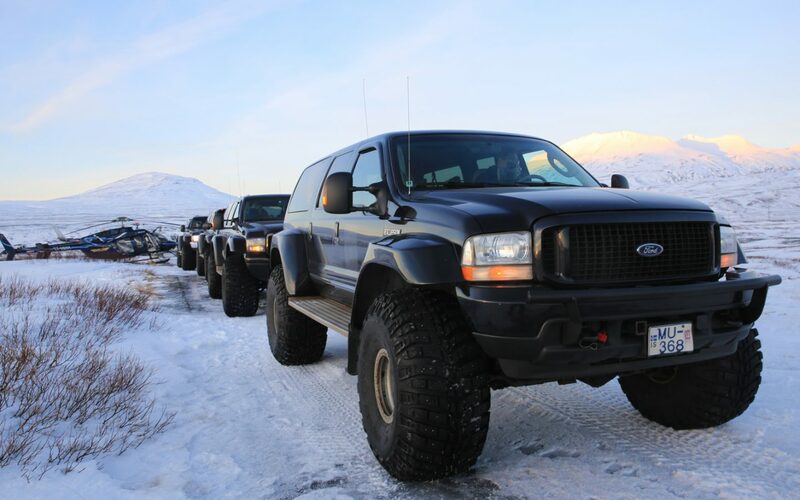 A rendezvous during a multi-logistic day including glacier exploration with snowmobiles, super jeeps and helicopters. 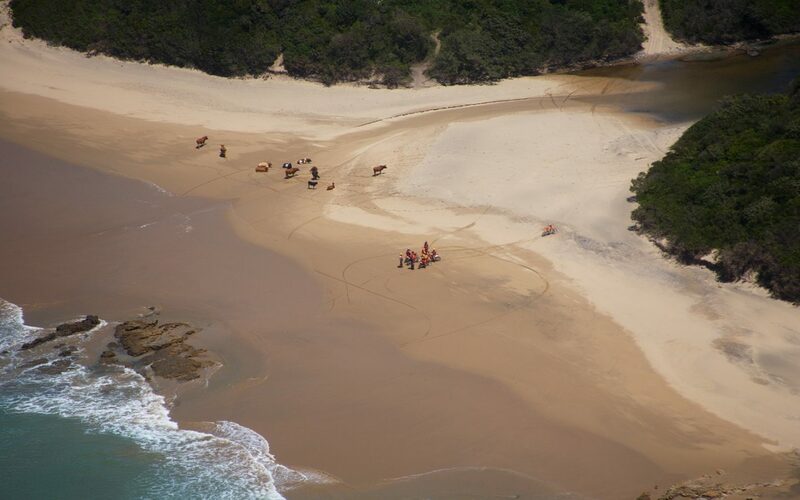 Helicopters transport family members and offer support to an intrepid group exploring Africa’s Wild Coast on enduro-motorbikes. 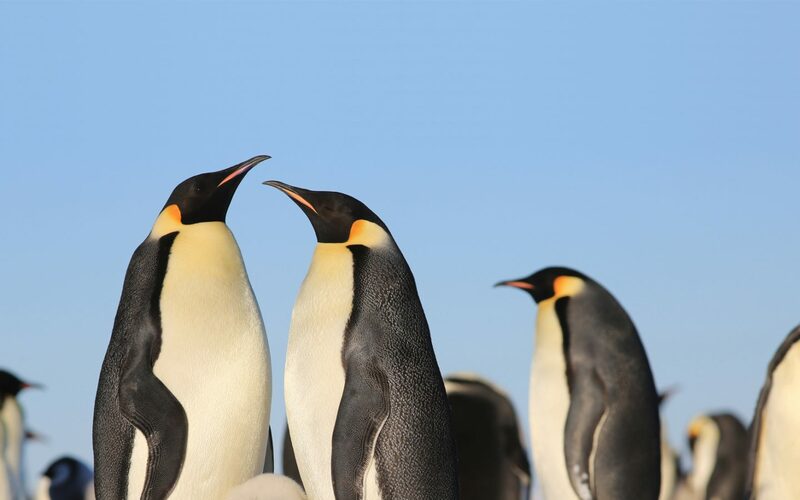 Magical encounters at the Gould Bay Emperor Penguin colony on the remote coast of the Weddell Sea. 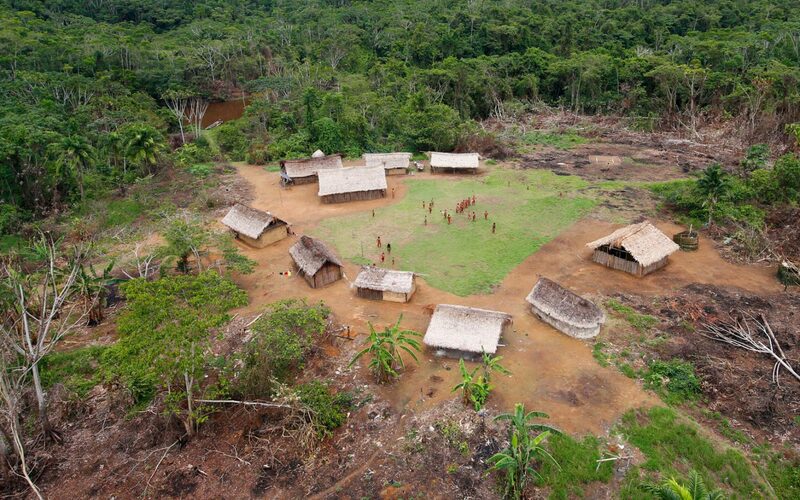 Final approach before landing amongst the remote Yanomami tribe during an expedition by helicopter through South America. 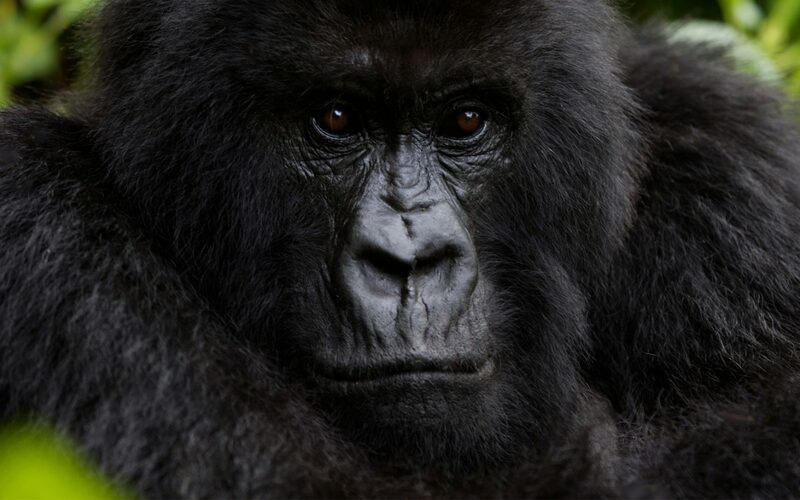 A helicopter-based expedition leads to the Volcanoes National Park and a captivating Gorilla encounter. A private recreation of the Dakar Rally takes clients through the spectacular granite landscapes of Tafraout. 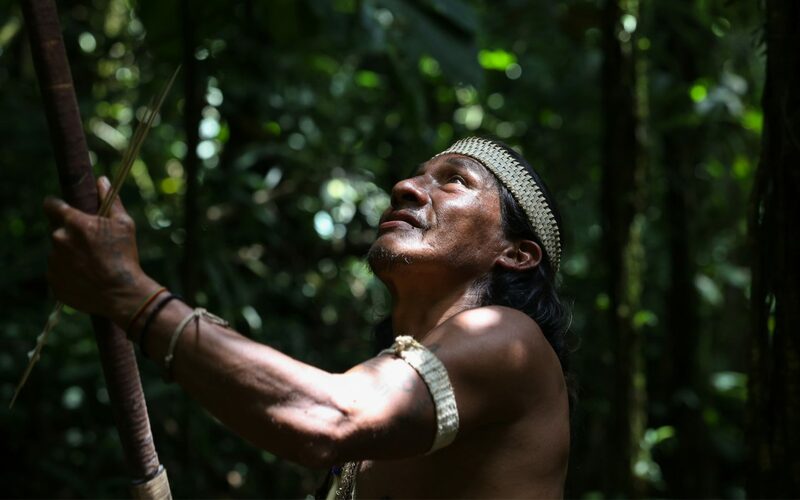 Deep in the Amazon jungle our Huaorani guide searches the treetops for monkeys as he teaches traditional hunting techniques using a blowpipe. 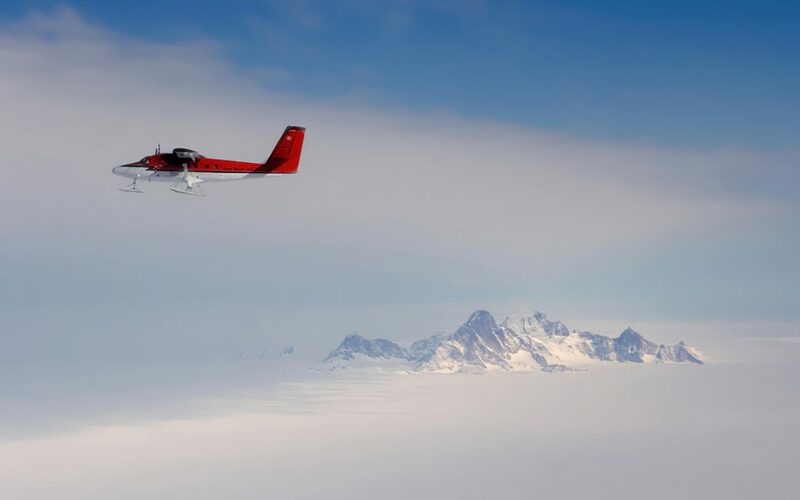 A once-in-a-lifetime enlightening flight reveals ethereal landscapes on the way to the South Pole. 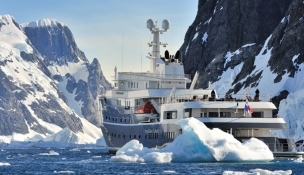 Reach wild, remote and undiscovered parts of the world in comfort and style. 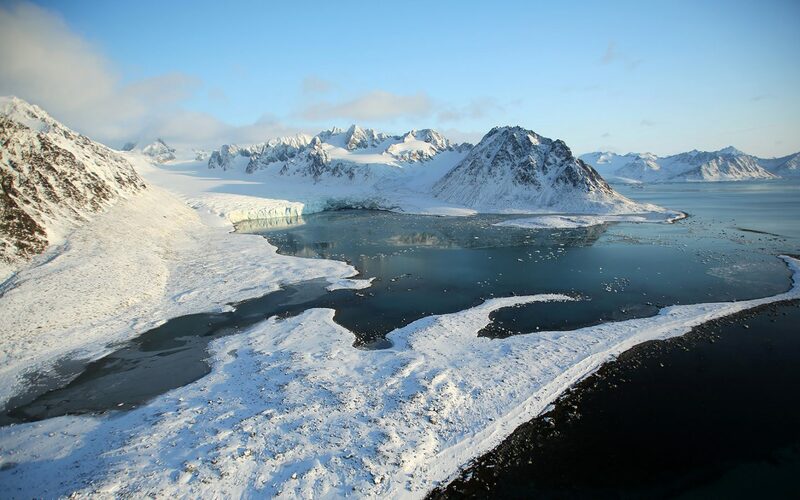 We create new opportunities for expeditions, striving to do what nobody has done before you. Travelling to new frontiers, we push boundaries. Explore your own limits and achieve life-enriching goals. We take a highly strategic approach. Thorough research and planning ensures every eventuality is thought through. Expect truly authentic and meaningful encounters, enlightening awakenings and celebrations planned with genuine empathy. Respect for our environment ensures a minimum footprint. 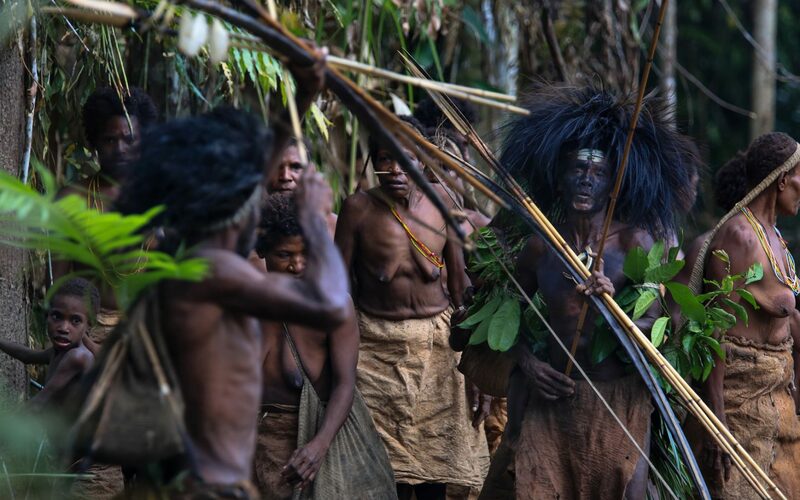 Different modes of transport eventually lead up an unnamed river to an incredible encounter the Taose tribe (their second encounter with the outside world, the first a year before ours). 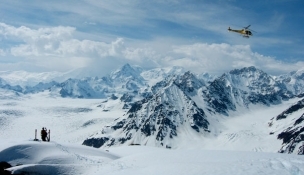 Incredible heli-skiing, Denali National Park.